The refurbished Cowell Ranch Hay Barn has become a popular destination for conferences, seminars, weddings and other special events. A new website provides comprehensive rental information about the barn, as well as the adjacent Ocean View Field. 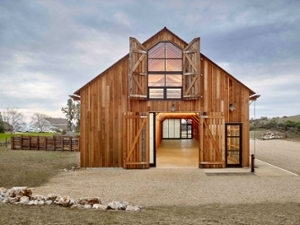 Information about renting the award-winning redesigned Hay Barn is available at https://cowellhaybarn.ucsc.edu/.